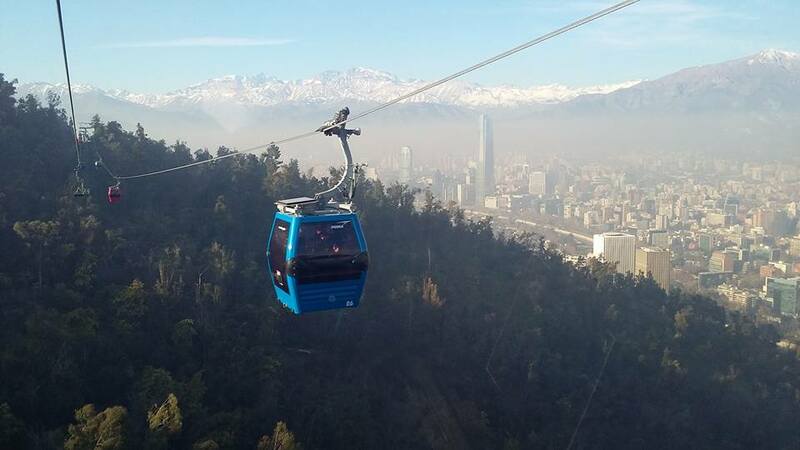 What to do in Santiago – Always Look Back ! I lived almost 3 years in this city so I know it pretty well, and lived my best years there! 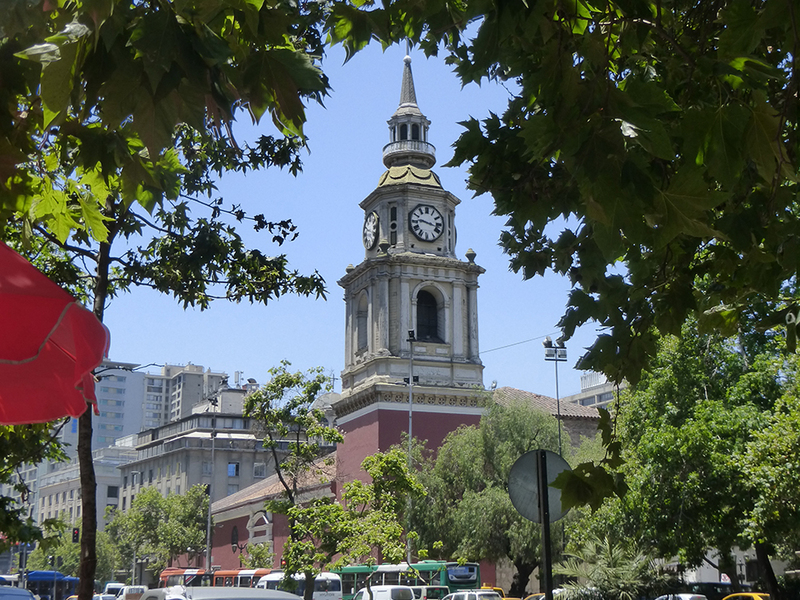 Between Europe and Latin America, you can find everything in this modern city, but for a tourist I would just recommend few days there, as Chile is very different from its capital! Let’s start by the old center. Take the metro line 1 (red one) and stop at Santa Lucia. 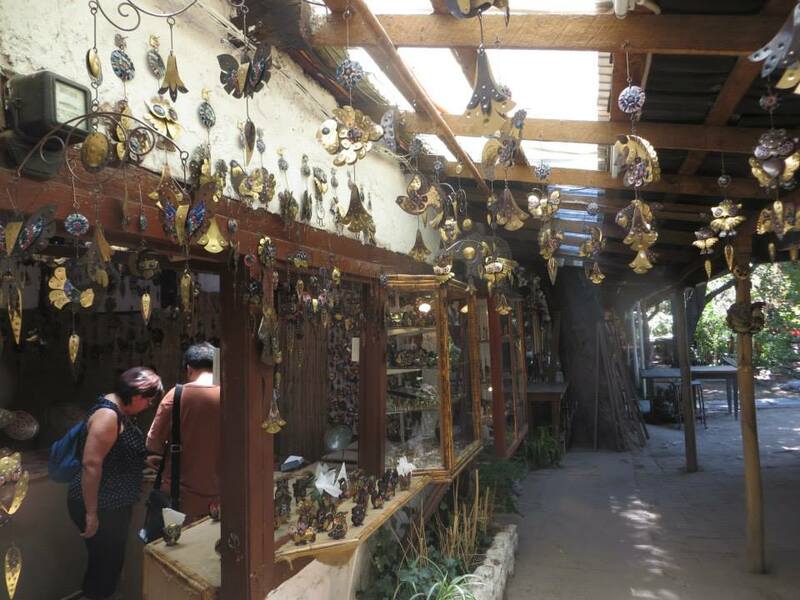 Here you will find two artisanal markets: the craft center (perfect to buy souvenirs) across the main road, and an other at the entrance of Santa Lucia hill. You can enjoy a very nice view from the top, and go back down to take San Antonio pedestrian street. There’s a lot of shops and restaurants in this area. Take North direction and you will arrive on the main place: Plaza de armas. This is the km 0 point of Chile. On this gorgeous place surrounded by galeries, you can visit the cathedral, the old post office, and the city council where you can climb on the clock tower to get a general view of the place, and enjoy the museum of the city! I also recommend you the pre colombian art museum – el Museo Chileno de Arte Precolombiano. Let’s keep going North until the Mercado Central, perfect place to eat fish and sea food. If you like local stuff you must absolutely go to La Vega market crossing the bridge! The paradise of vegetables, fruits and spices… Cross back the bridge and walk along Florestal parc until Bellas Artes museum. 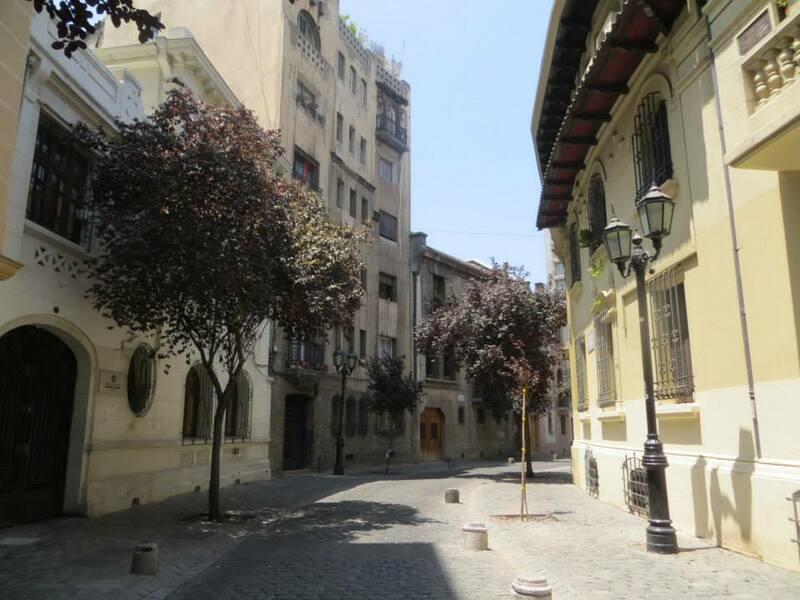 Here take on the right and finish this big walk in Lastarria, the latin quarter full of terrasses to take a nice break. If you like opera, I suggest you to visit the Municipal Theater also in the center! The president building destroyed by the Pinochet bombing in 73, and where Salvador Allende committed suicide. You also have a cultural museum to visit and the biggest flag of the country on this place! This old quarter full of street art where you can visit an impressive human right museum: el Museo de la Memoria y de los Derechos Humanos. Take time also to discover the street Concha y Toro. This red church is the first and oldest colonial building of the country. You even can see there a chapel for domestic animals! 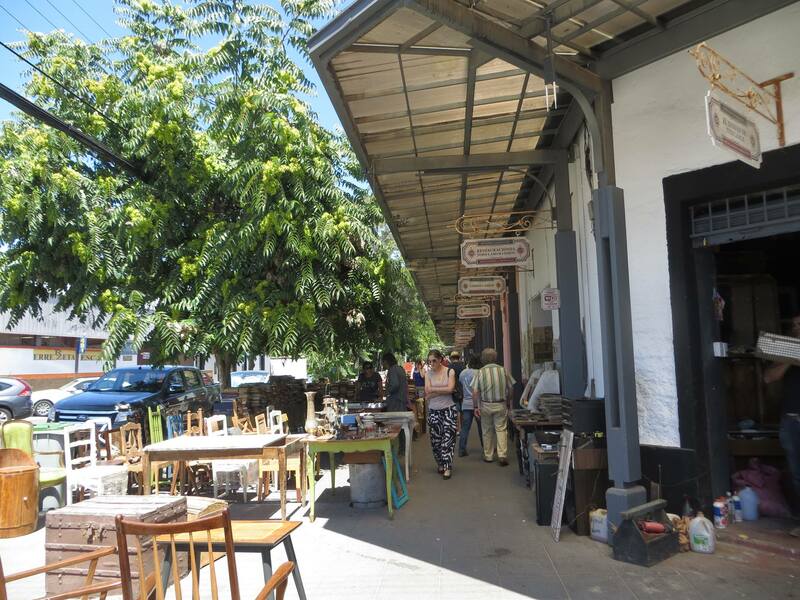 Two very nice streets with a european style close to the craft market (centro artesanal) of Santa Lucia. Situated south of Salvador Metro, calle Italia full of galeries and coffee shops is a perfect place to walk during the week end. 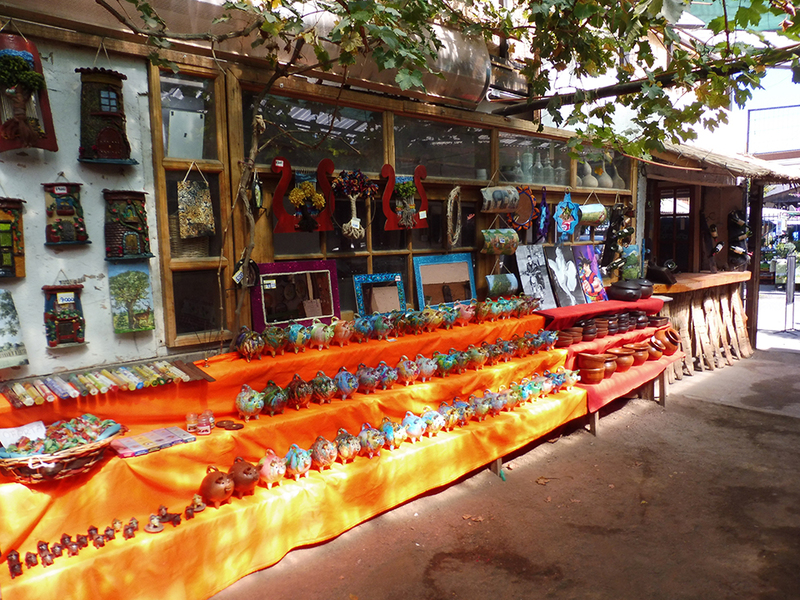 At the end of line 1 of the metro is a nice artisanal market in the feet of the Cordillera. The highest tower of latin america is located in Tobalaba, in Costanera Center! You should choose a day without “smog” (the pollution cloud), the day after a rain is perfect for that. 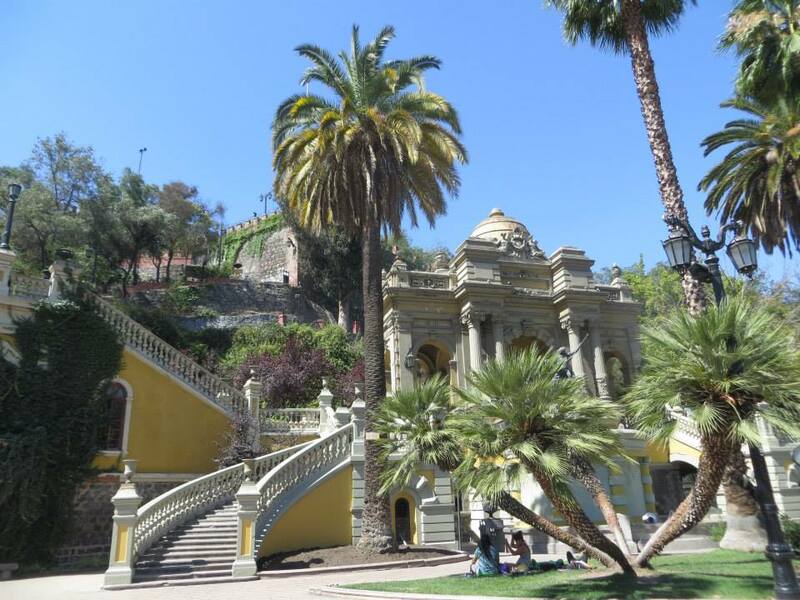 You could walk from the tower along the Rio Mapocho to Pedro de Valdivia Norte and take the teleferic to go on top of San Cristobal hill, to the Virgen. To go back down you can take the “elevator” and arrive to Pionono street: the perfect place to take a drink. You can or choose one of the terrasse on the street and enjoy cheap beers and fries “namedekoi” or go to Patio Bellavista, much more “high level”. 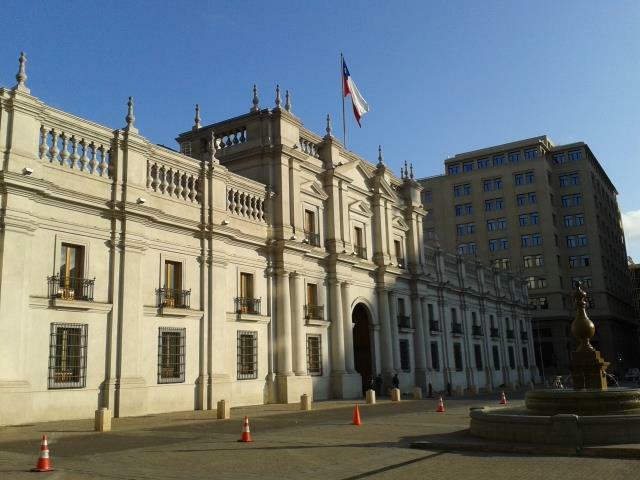 Santiago is nice to visit two or three days, but you better go out from the capital as soon as you can. You can find places around the city, take North to La Serena and Valle de Elqui, or go to Atacama region, or take South to the lakes region around Pucon and Puerto Montt, go to Chiloe Island, or take the Carretera Austral to the great Patagonia, or a flight to Punta Arenas to visit Torres del Paine parc and the glaciers. 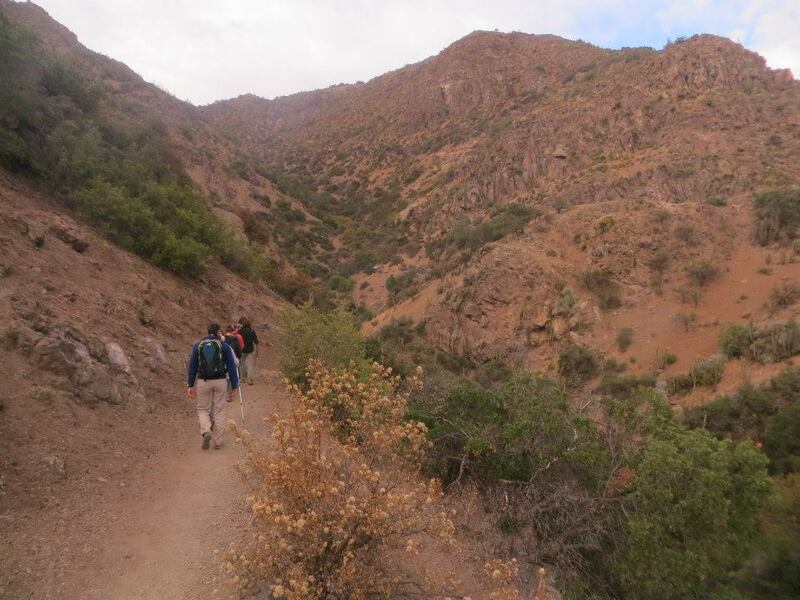 Cerro Manquehue, Manquehuito, Pochoco, Santuario de la naturaleza, Aguas de Ramon… You have plenty of places 30min from the city center to lost yourself in the nature and escape from the polluted center! 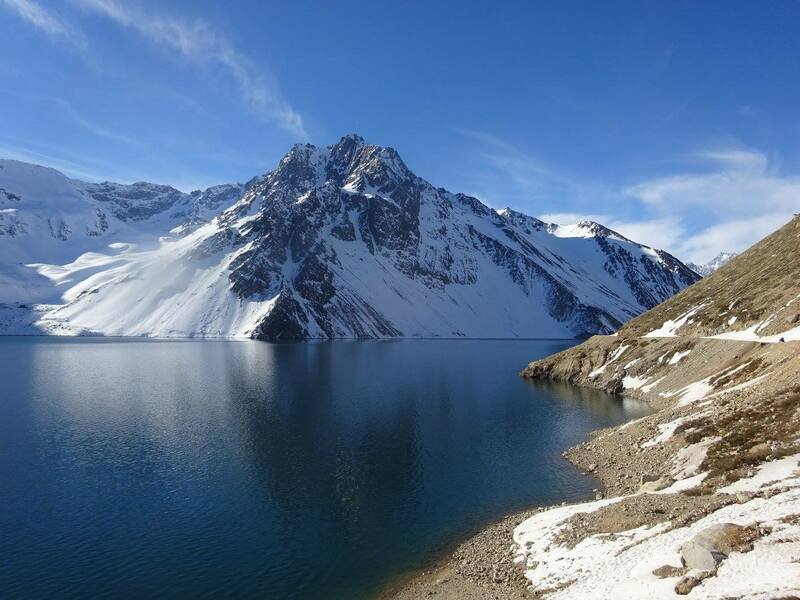 To ski you shall go to Valle Coronado or Nevado. 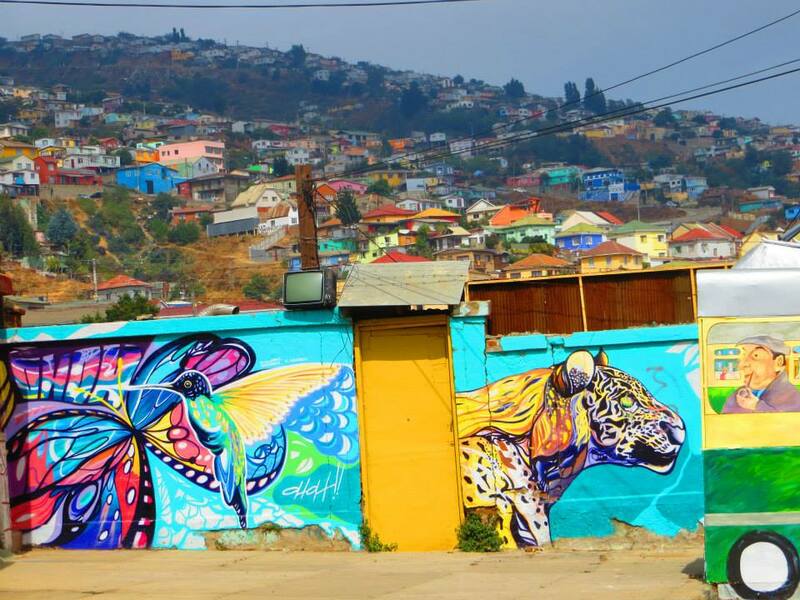 This small village is a nice break and can be a stop to do before going to Valparaiso! Famous for its poteries you can buy very cheap stuff and enjoy great typical chilean food! UNMISSABLE! 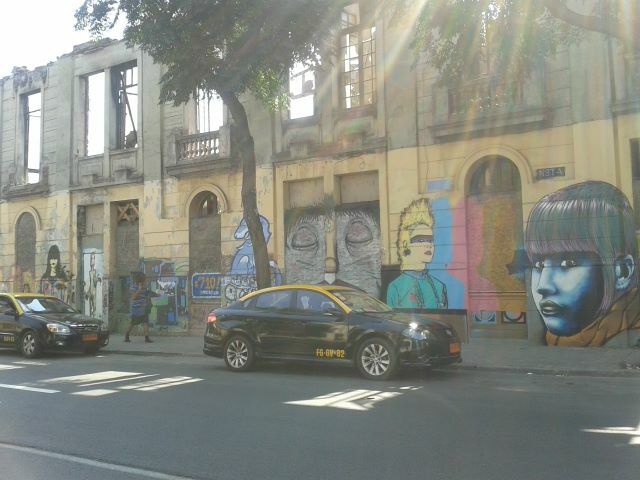 Full of stories, this hippie city has a collection of street arts. You can pass a week end there taking a bus from Universidad de Santiago. 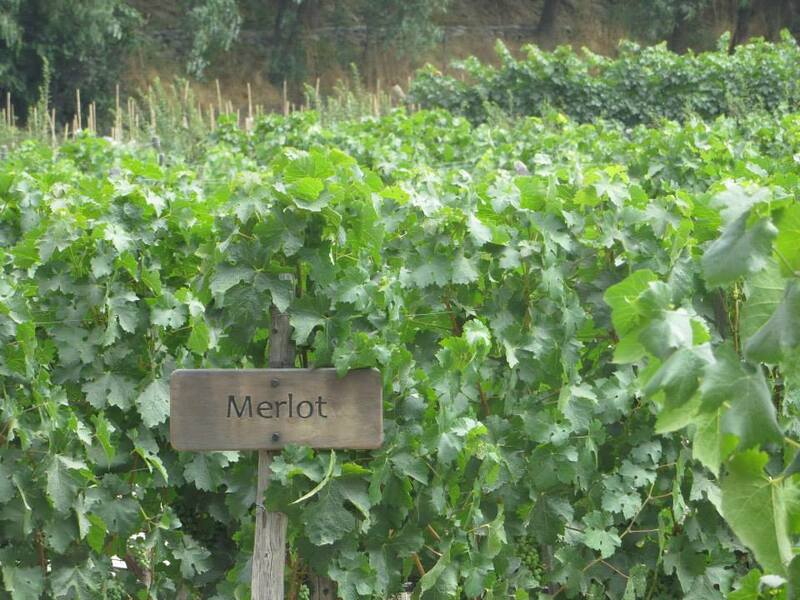 Santiago is surrounded by great vineyards like Concha y Toro, or Emiliana (an organic one) you can visit with a guide and vine degustations. If you like green places, rafting, trekkings, or hot baths, I fully recommend you to go there (by car for more liberty)! You should visit the website to get all the informations!